Donate to the UT Austin iGEM team – to support travel, supplies, and research stipends for our excellent students! What is synthetic biology? What is iGEM? 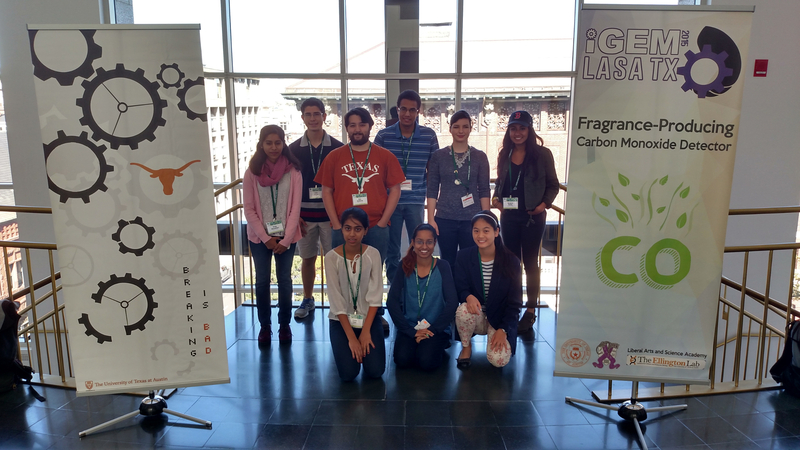 Interested in joining the UT Austin iGEM Team? For a flavor of what synthetic biology is like, check out the Adventures in Synthetic Biology comic.